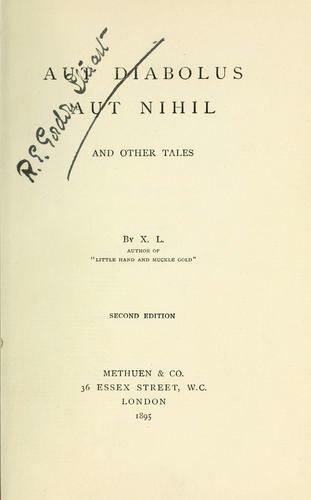 2 editions of Aut diabolus aut nihil found in the catalog. Add another edition? Published 1895 by Methuen & Co. in London . The strange story of a diamond. The luck of the devil.